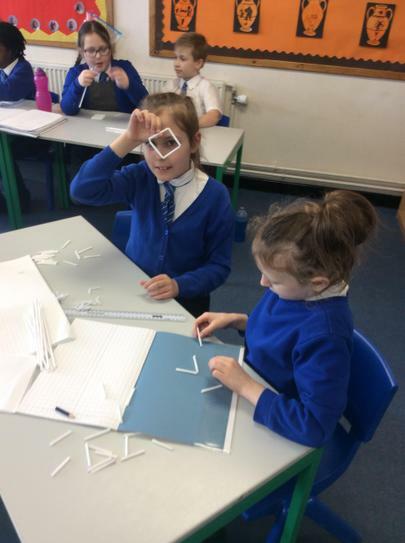 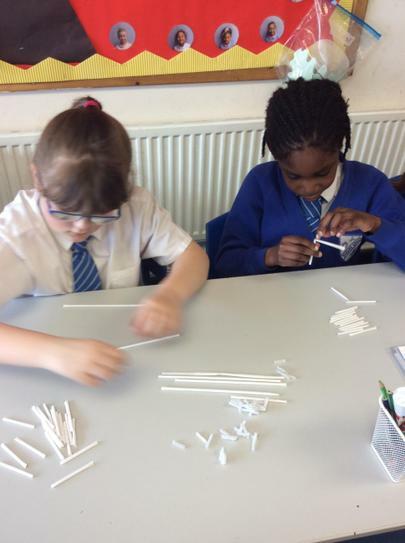 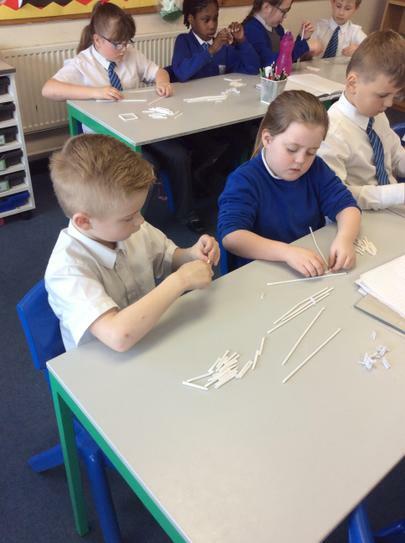 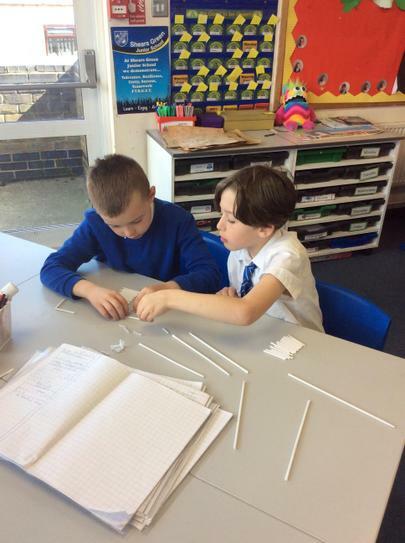 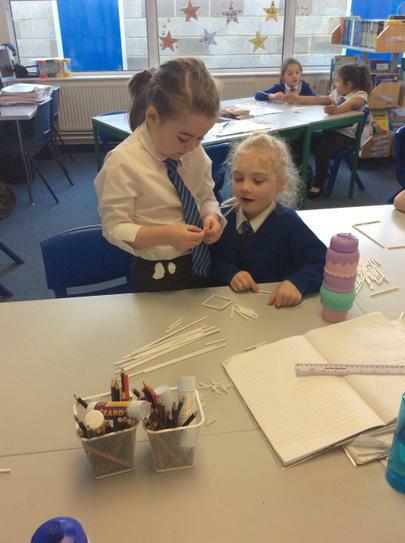 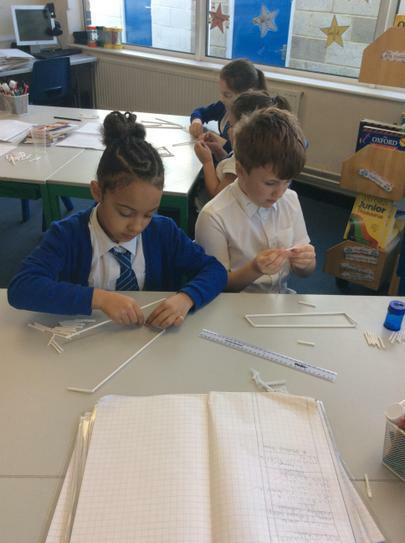 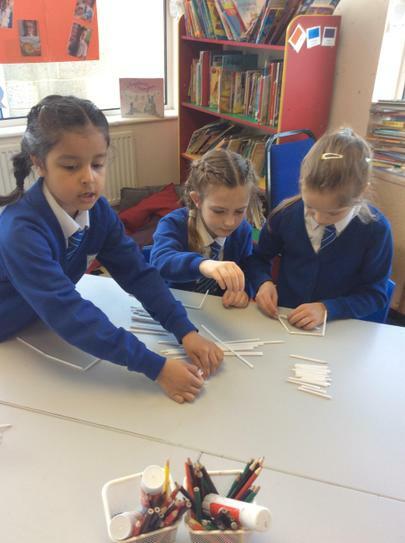 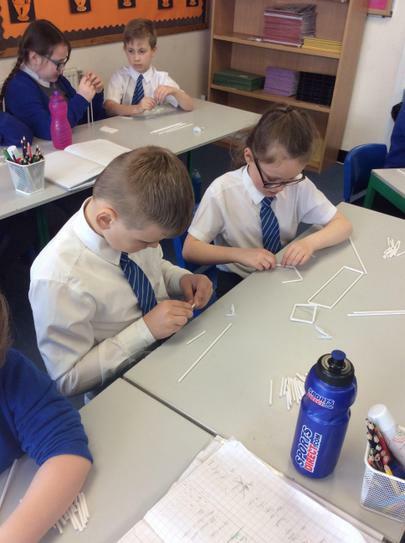 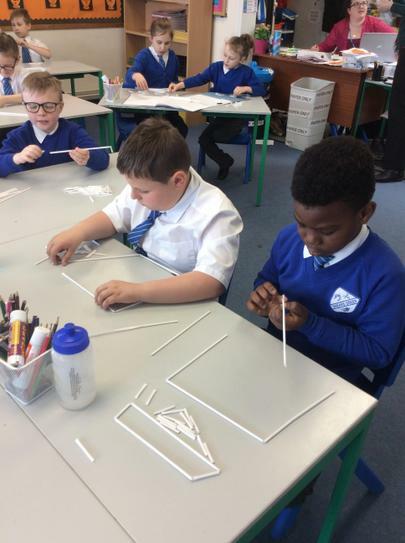 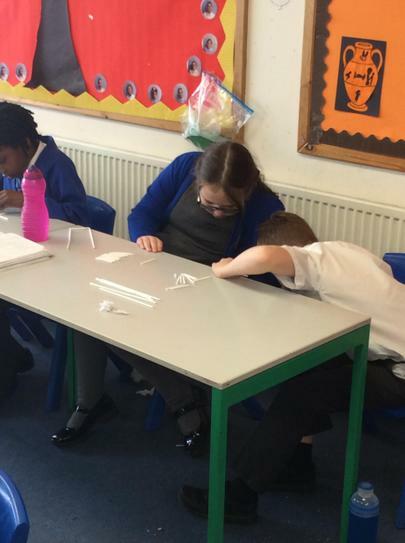 This week we have been learning about 3D shapes and today we made our own cubes and cuboid (4/04/19). 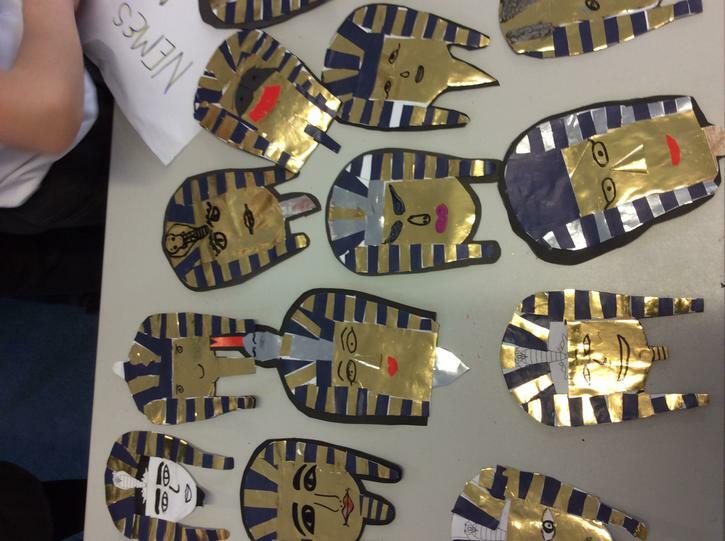 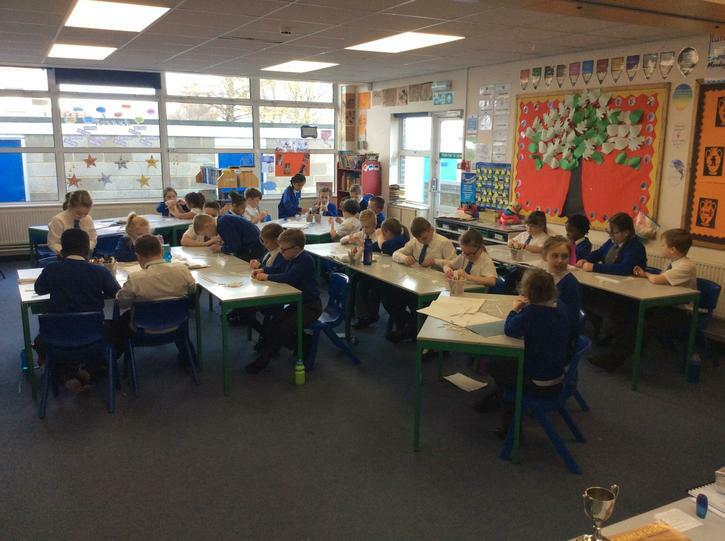 We have enjoyed painting and decorating our Greek pots (28.03.19). 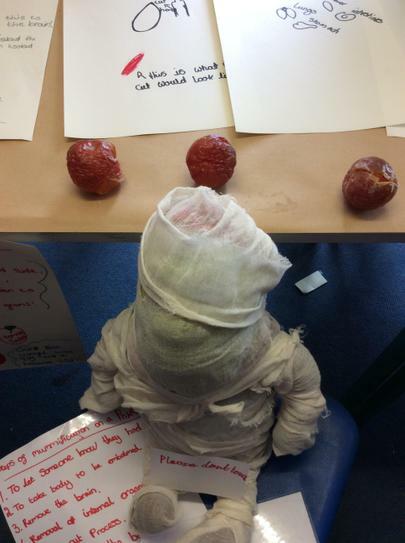 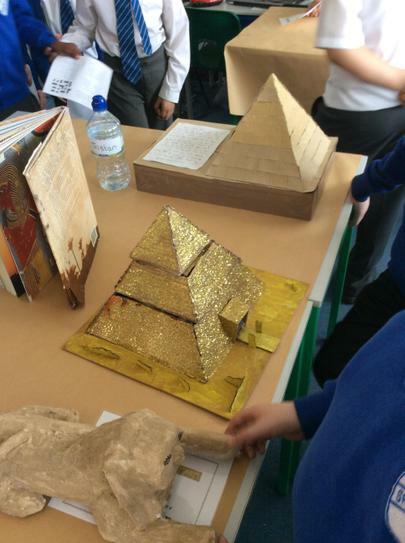 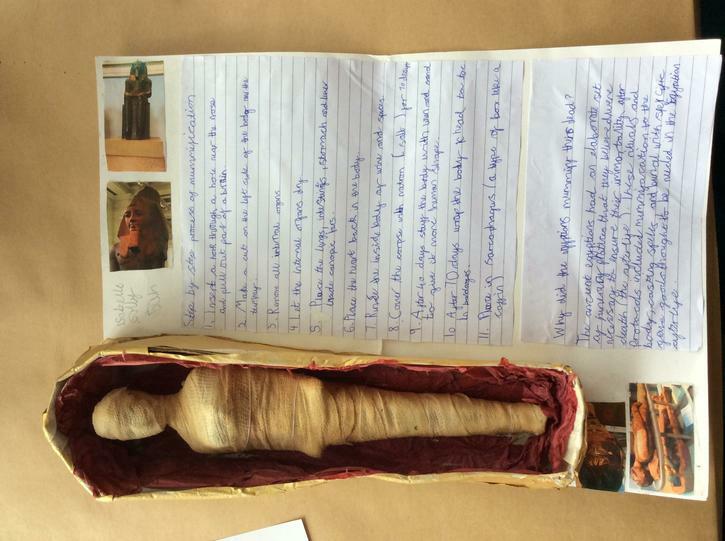 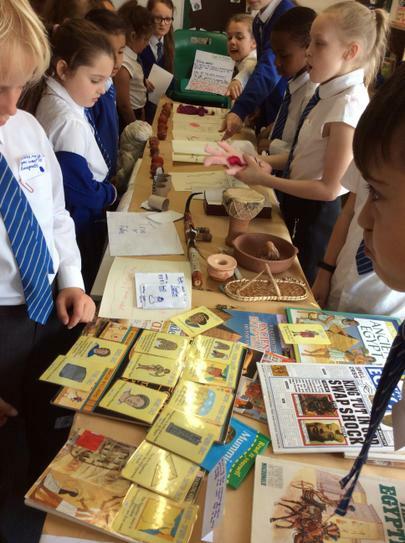 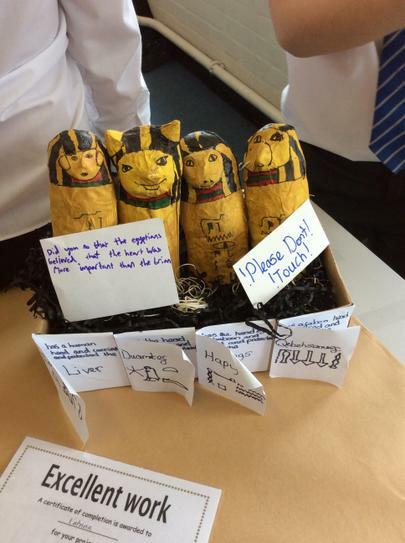 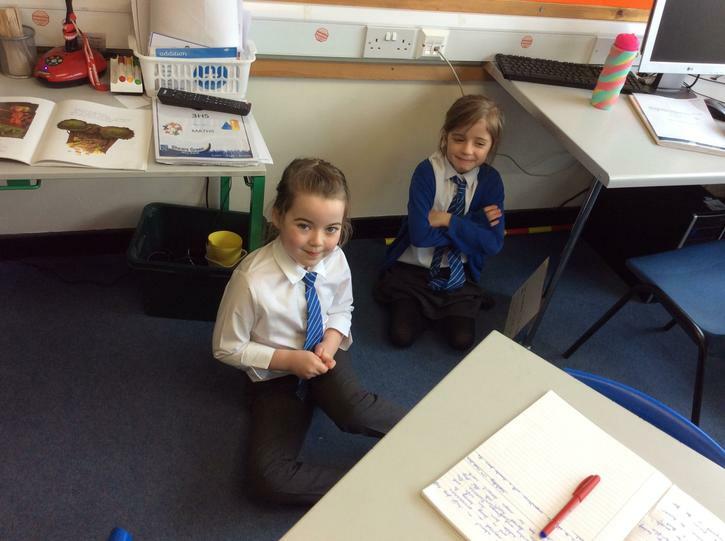 This week we have been looking at Greek myths and pots. 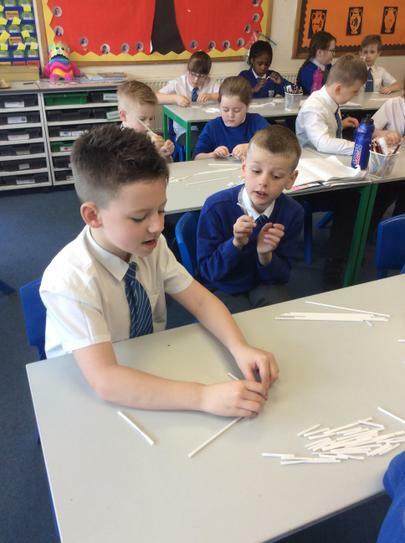 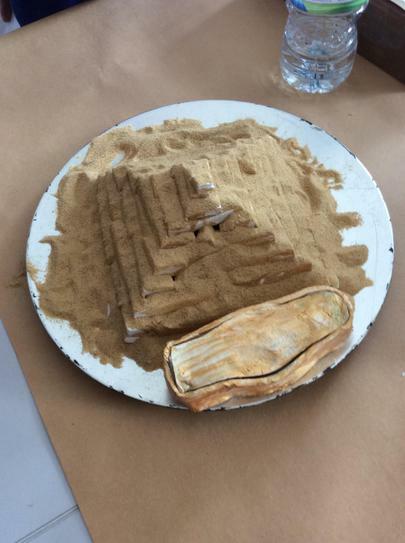 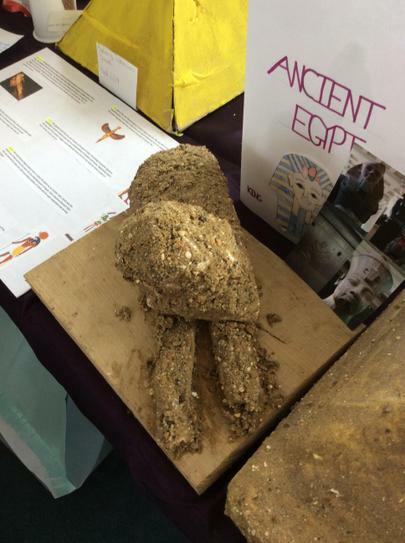 Today we enjoyed making our own Geeek pots out of clay (26/03/19). 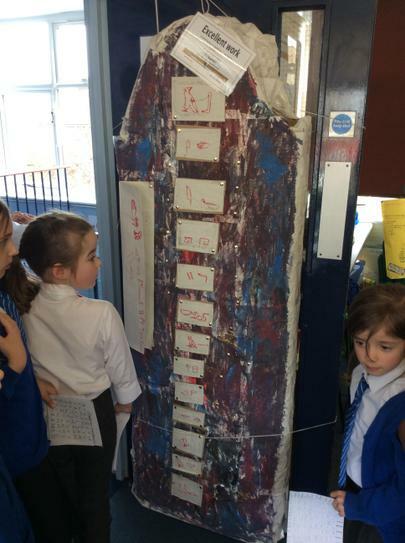 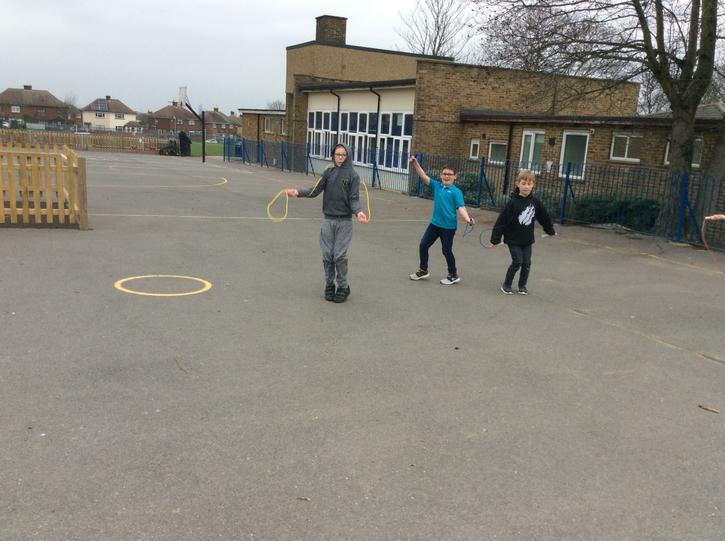 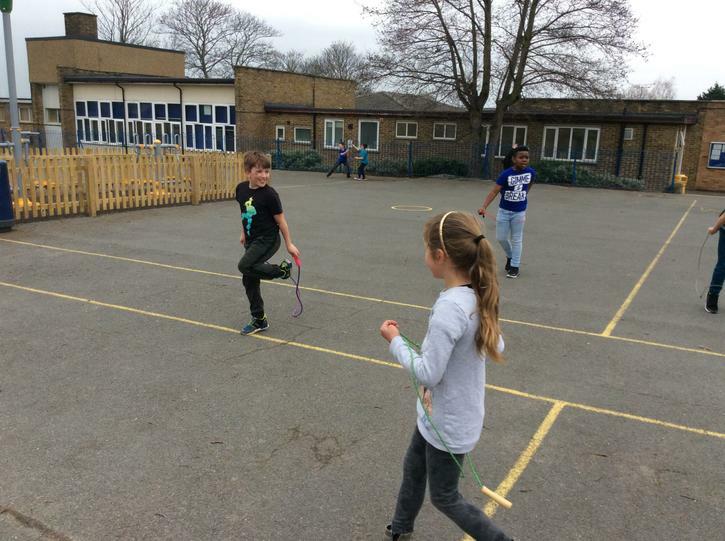 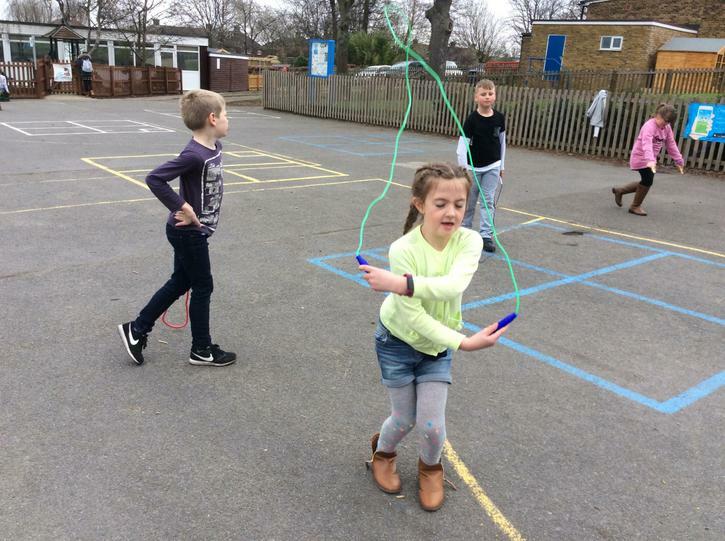 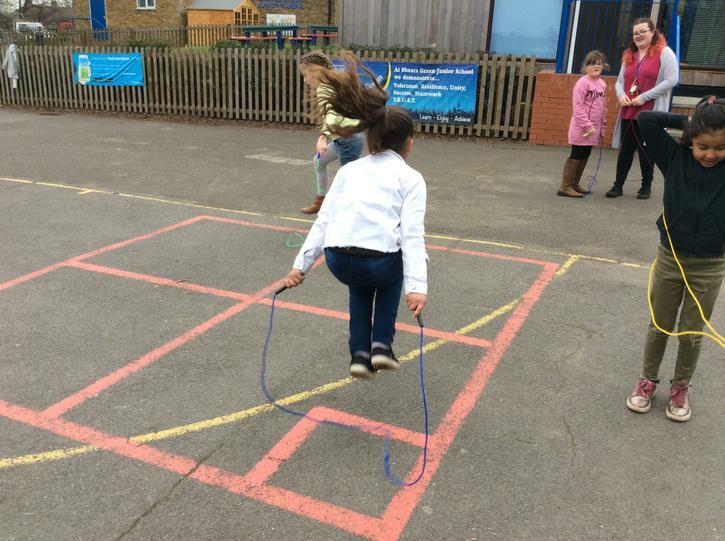 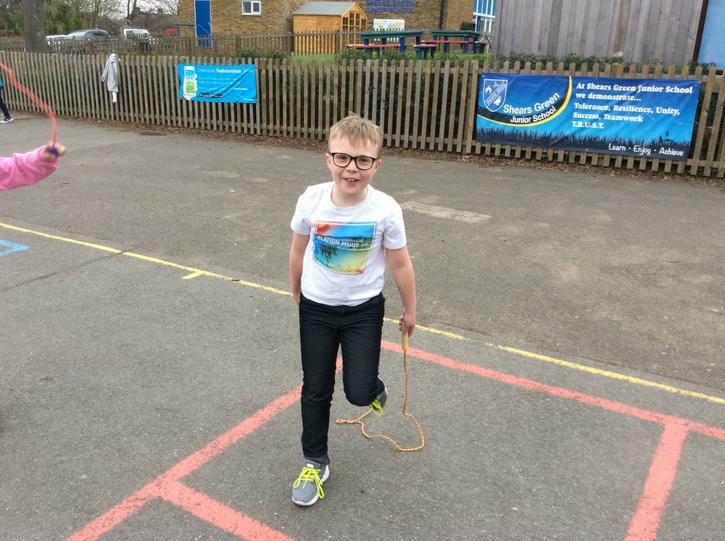 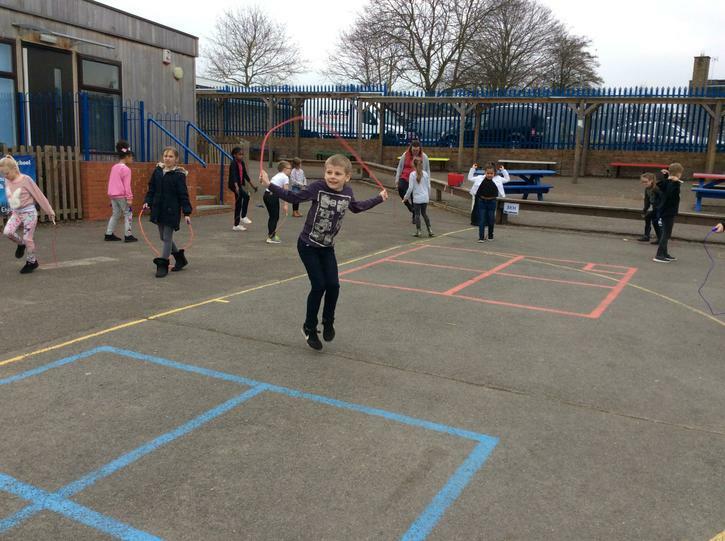 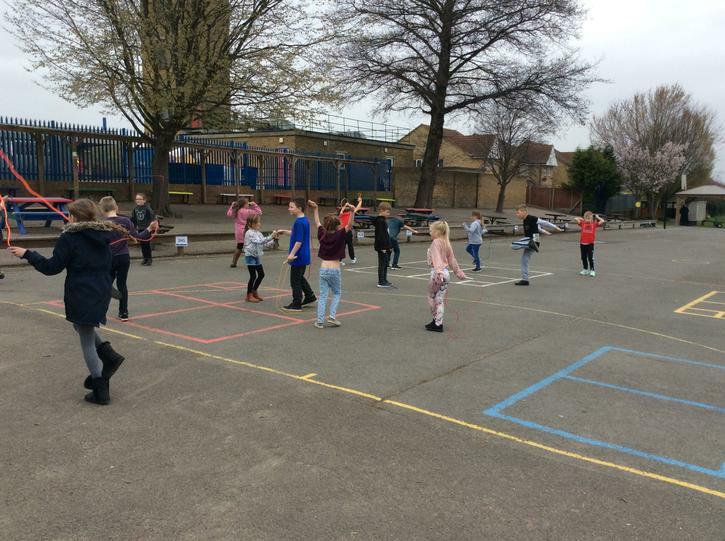 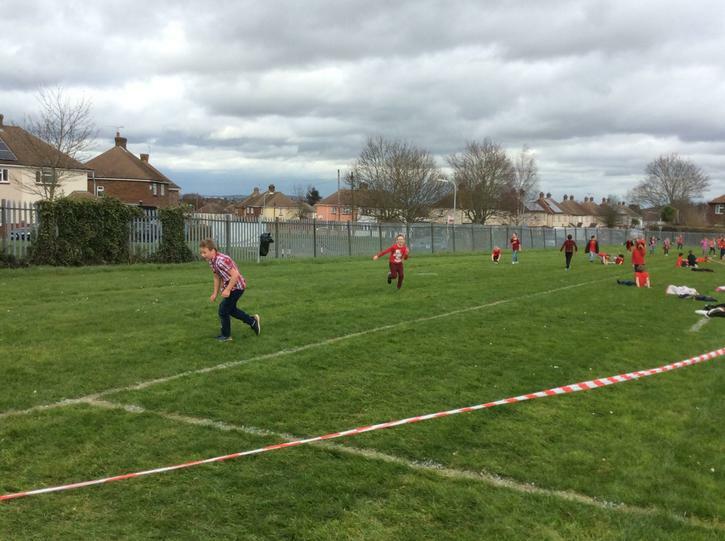 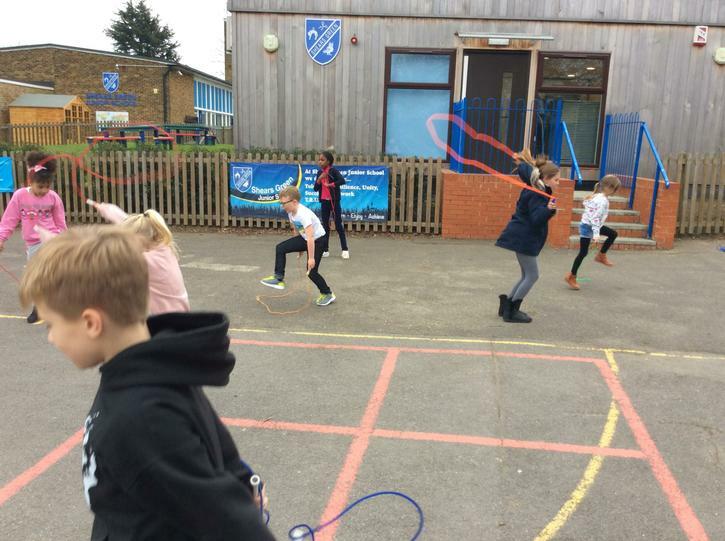 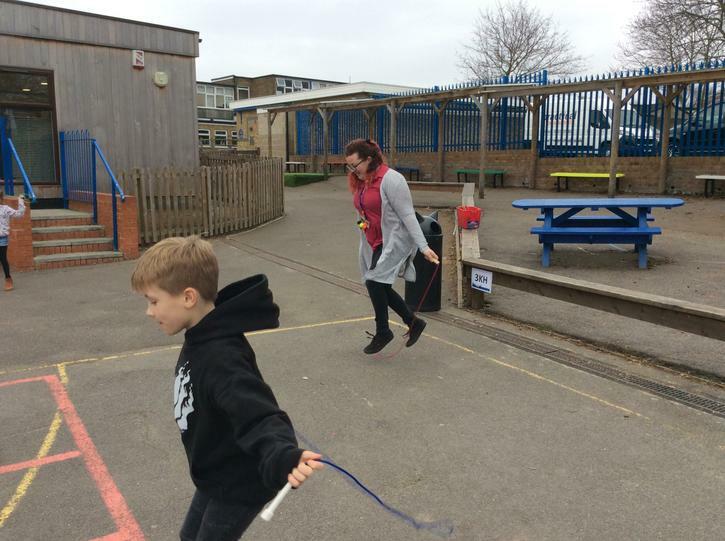 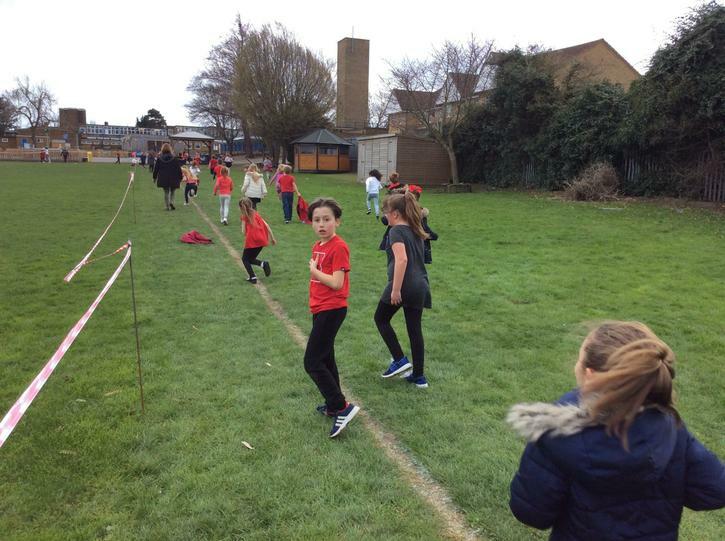 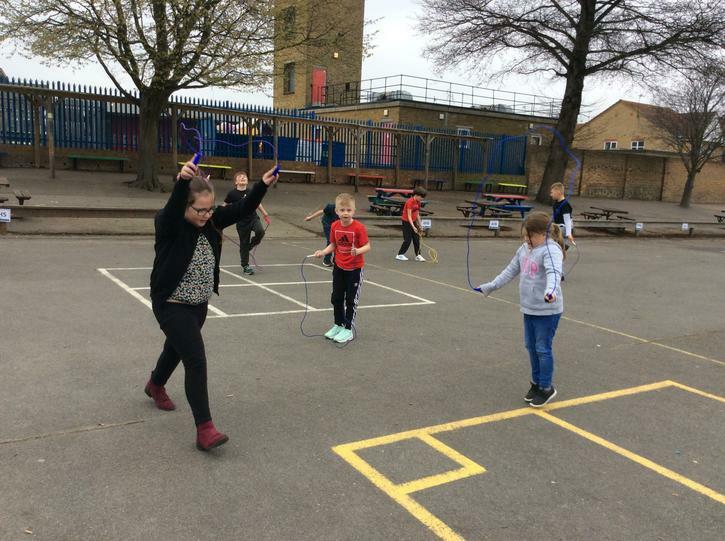 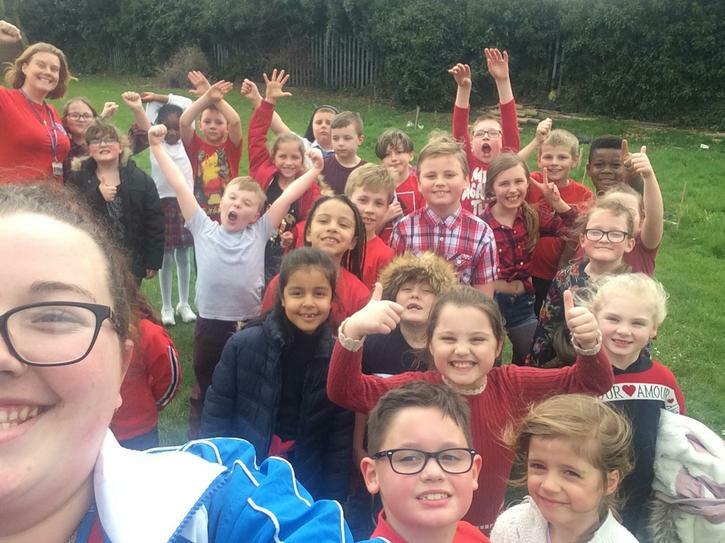 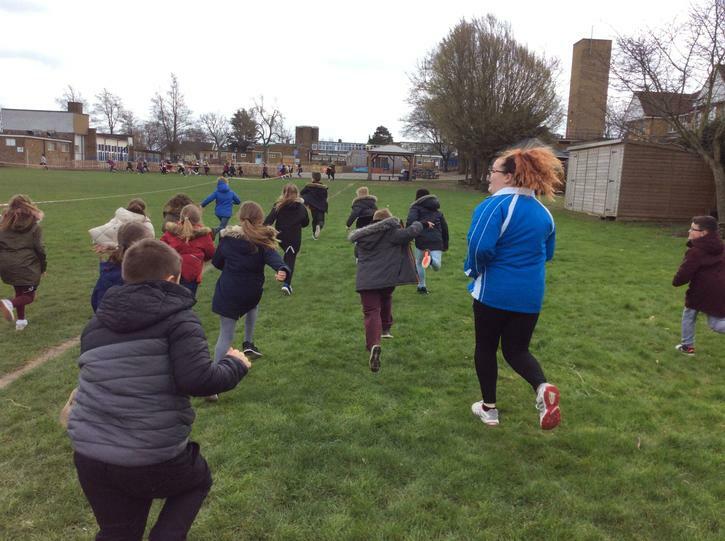 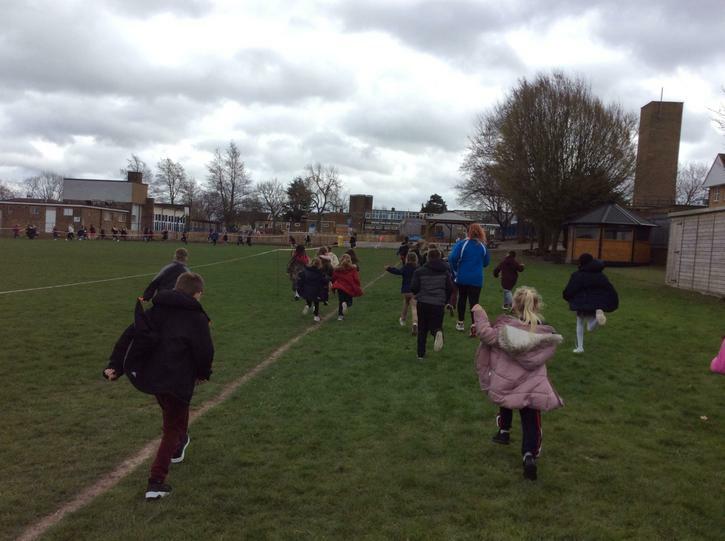 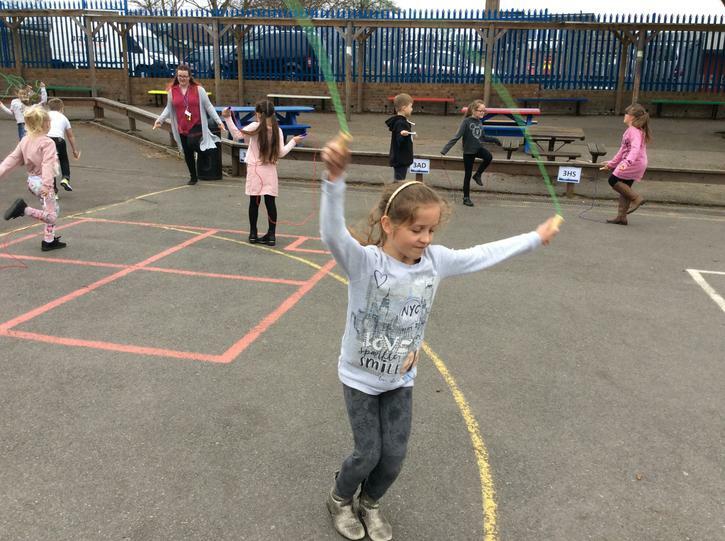 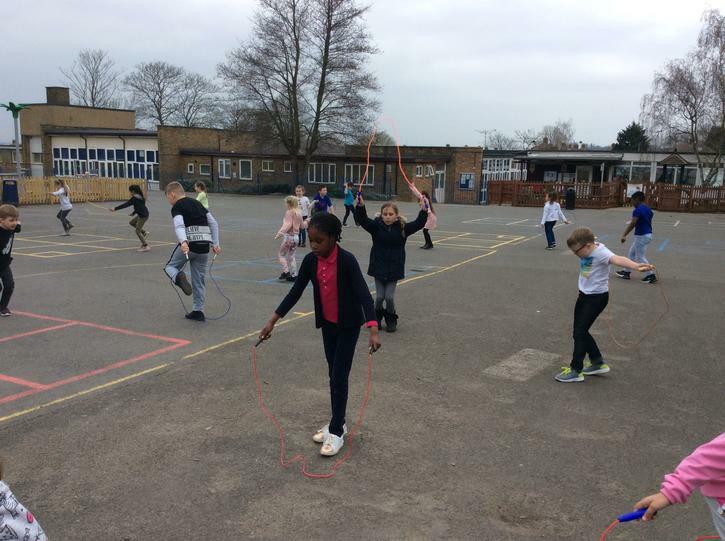 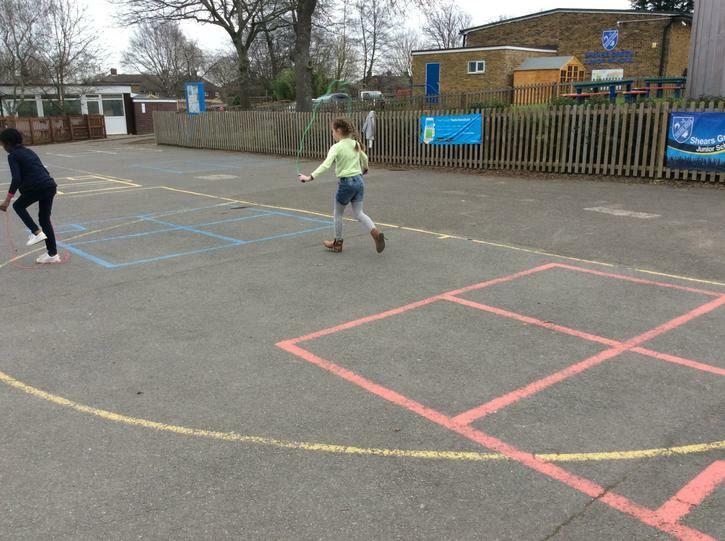 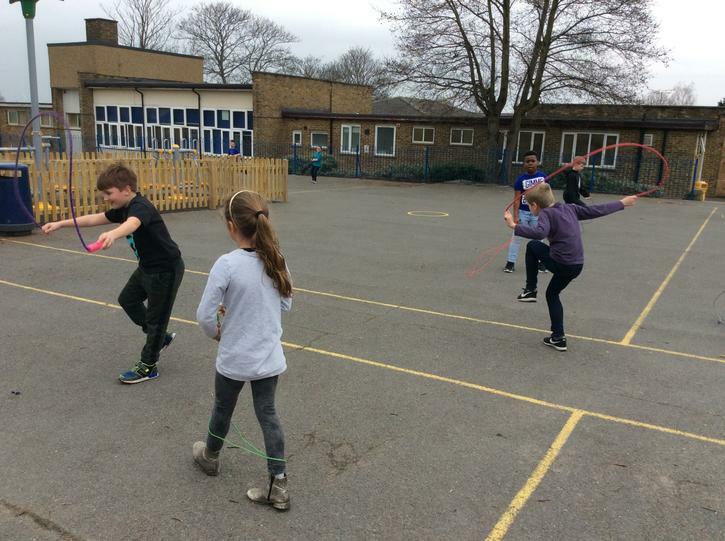 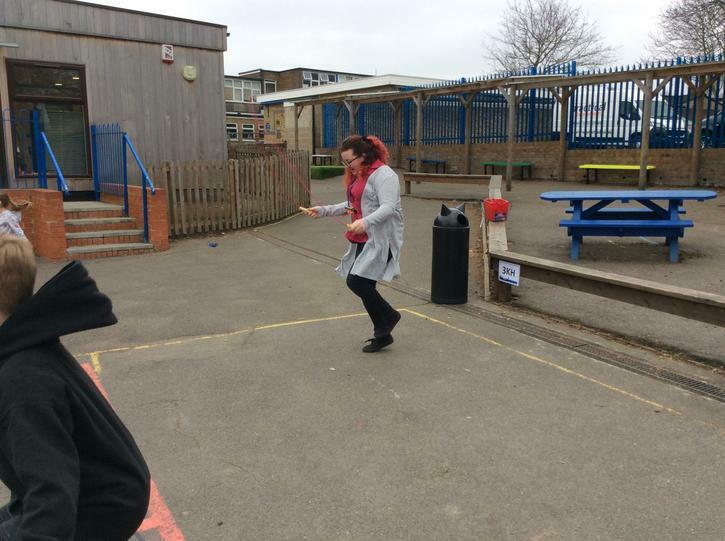 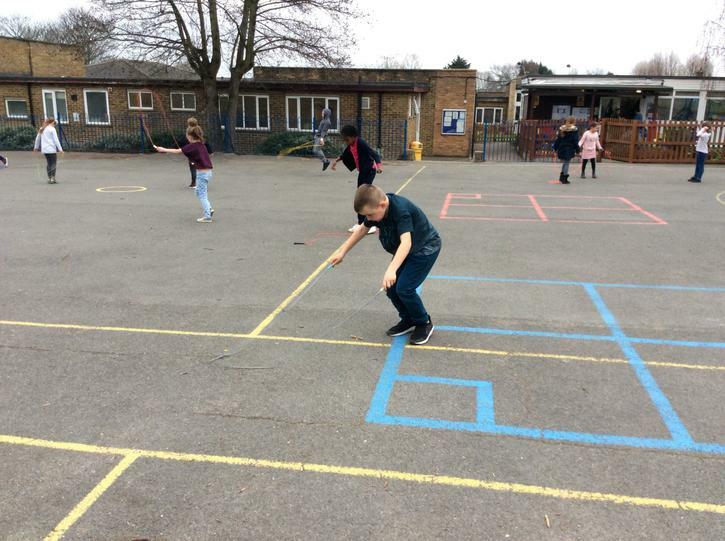 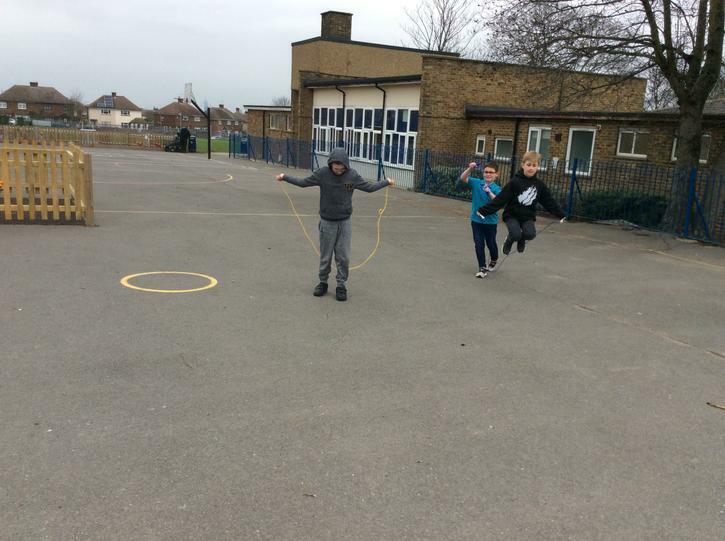 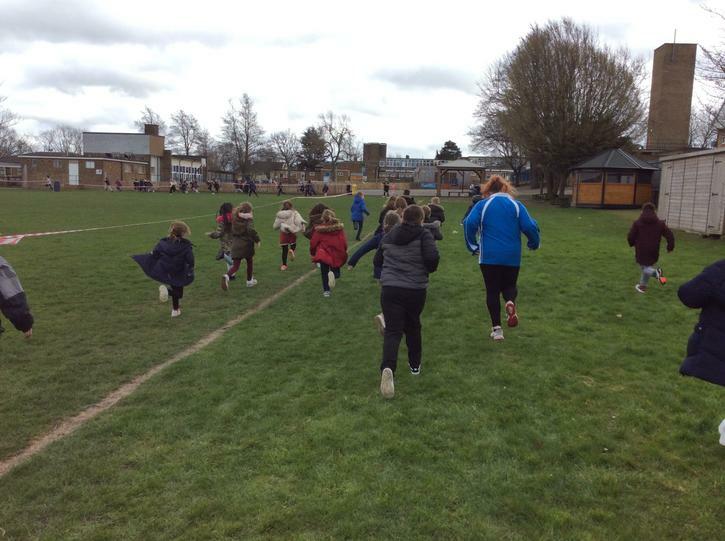 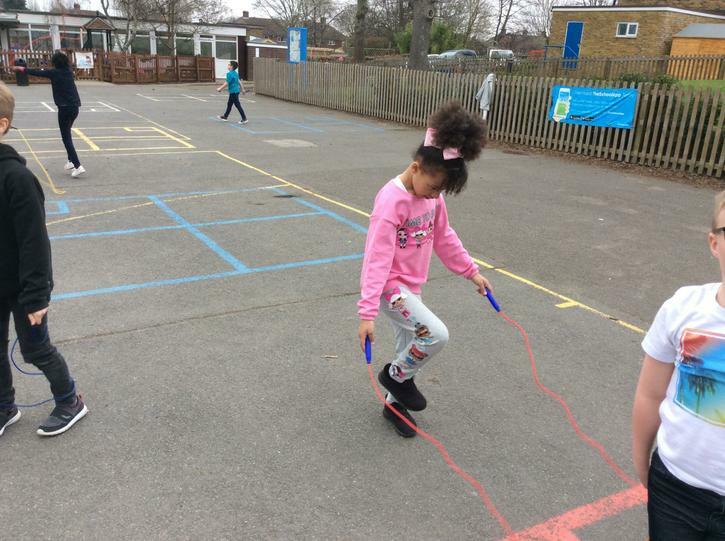 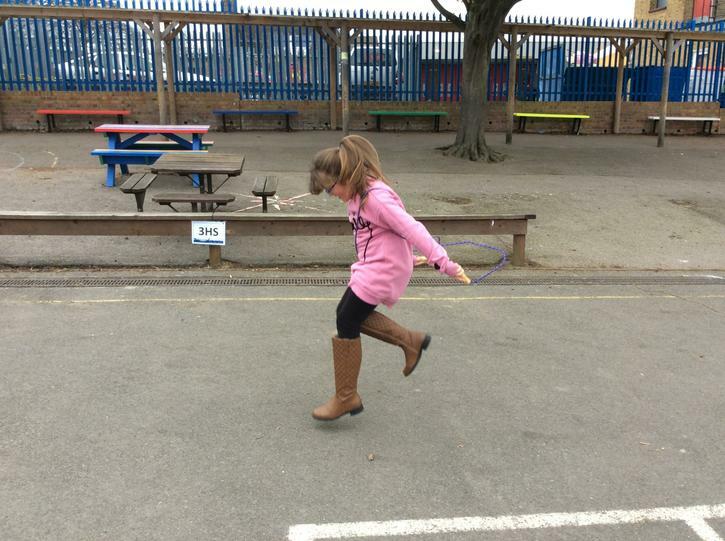 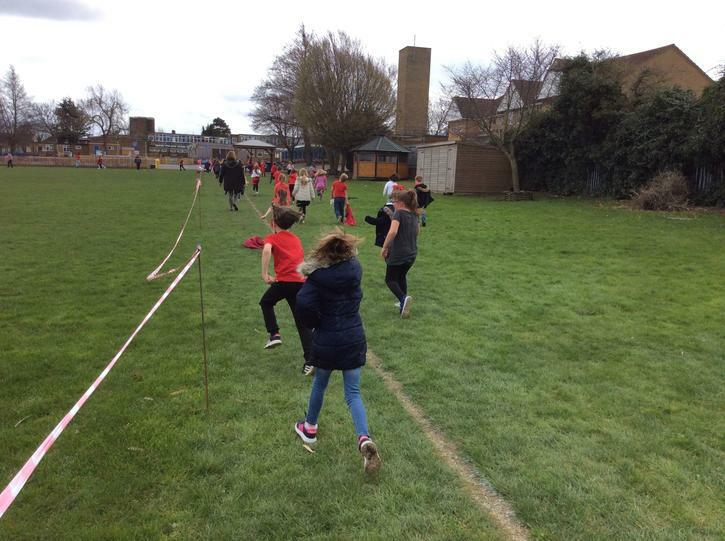 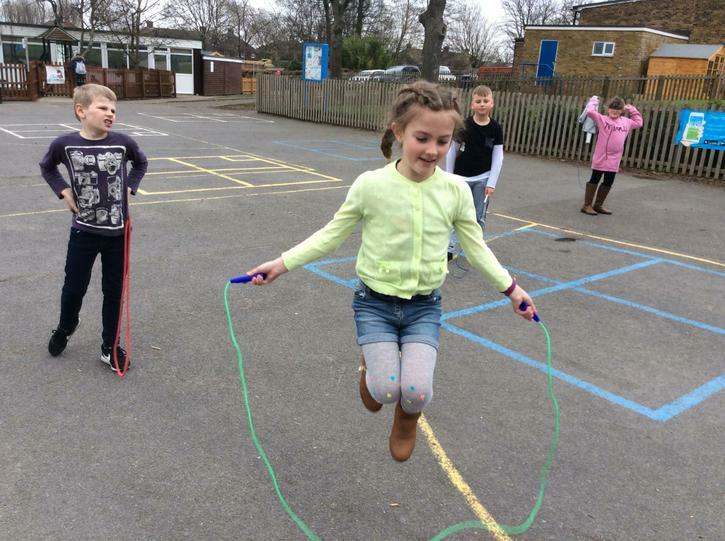 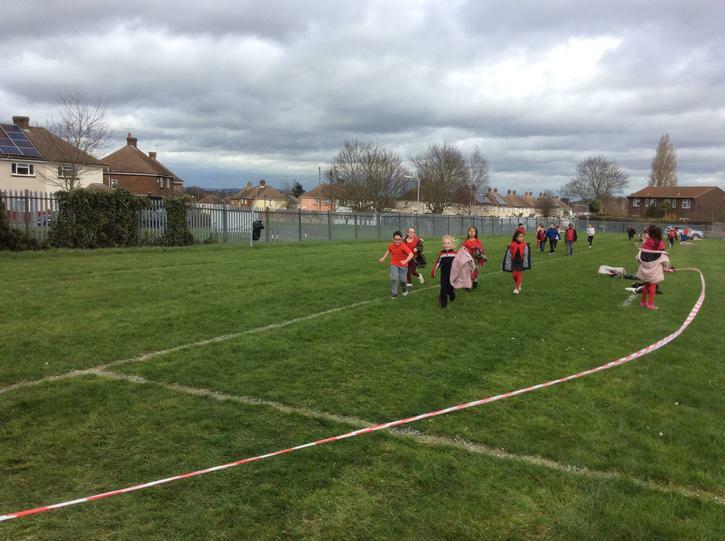 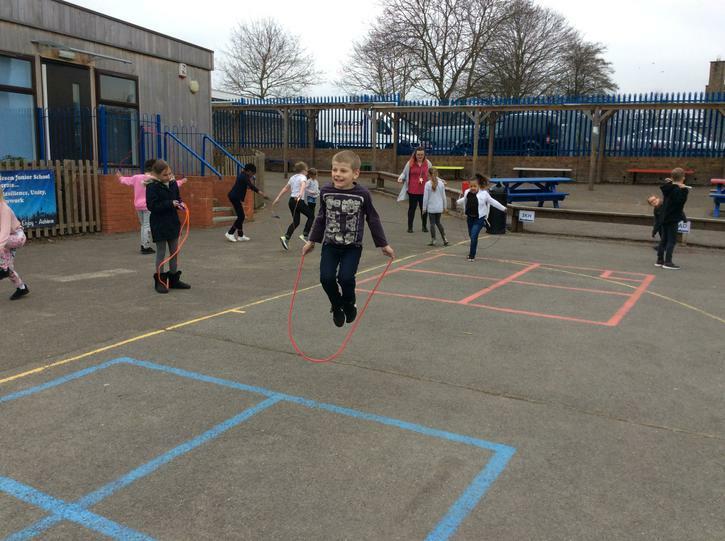 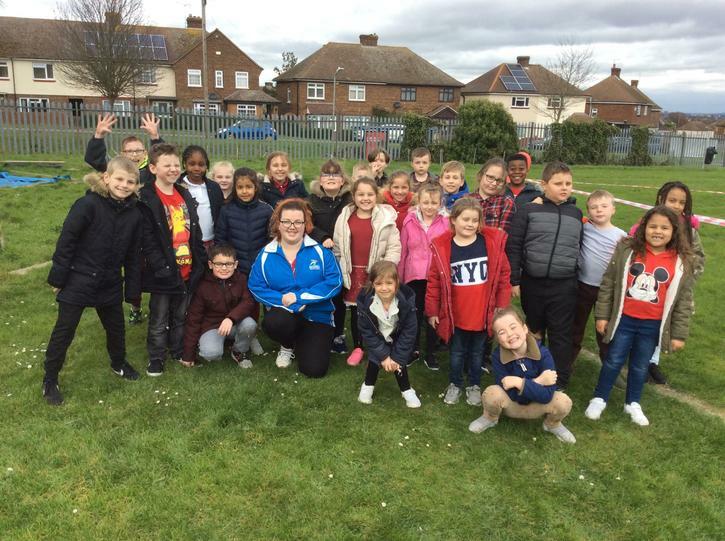 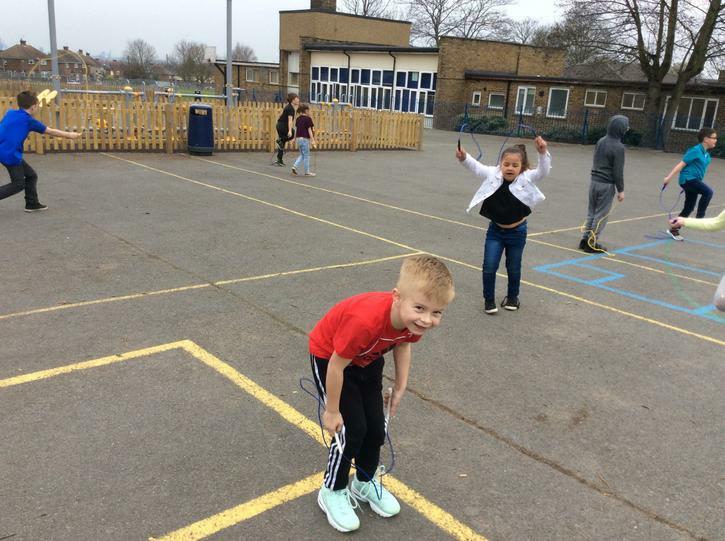 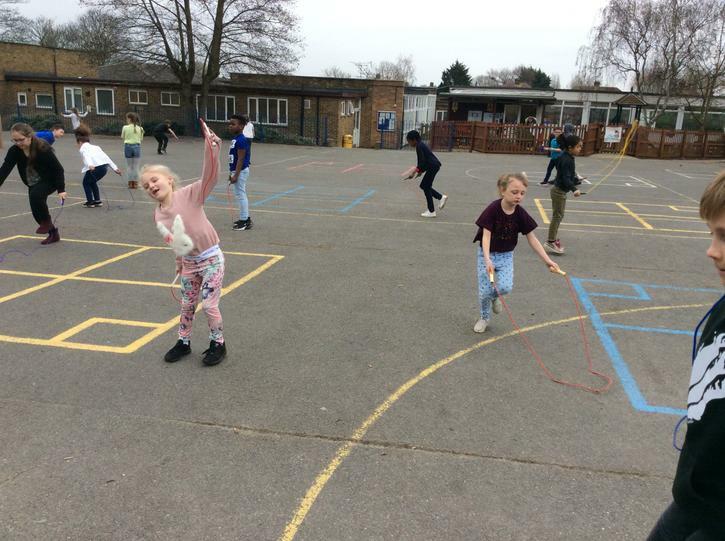 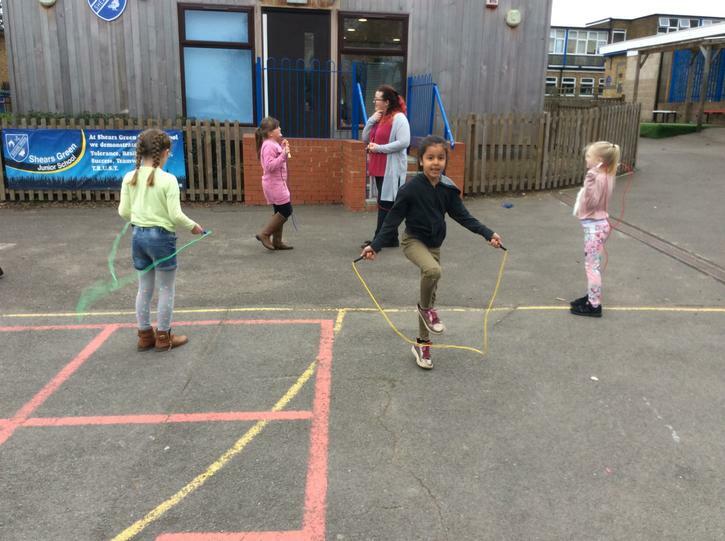 We enjoyed taking part in the school skipping challenge, trying to see how many skips we could do in 15 minutes (22.03.19). 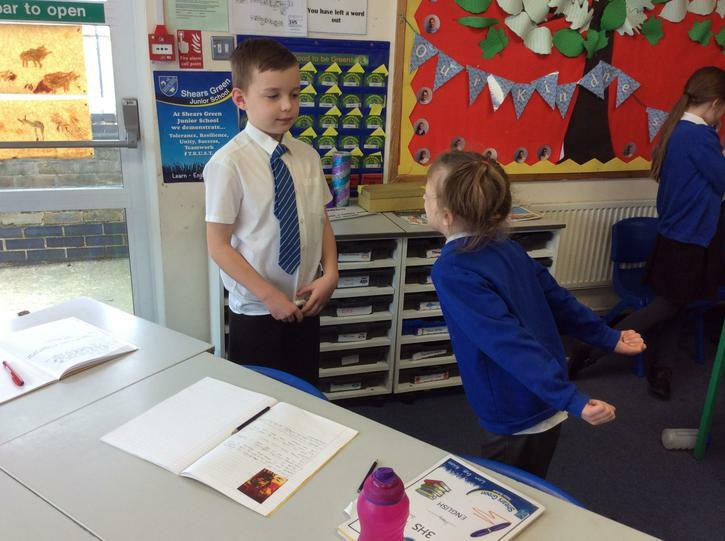 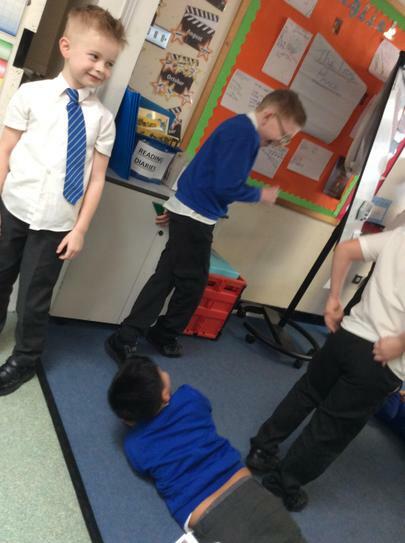 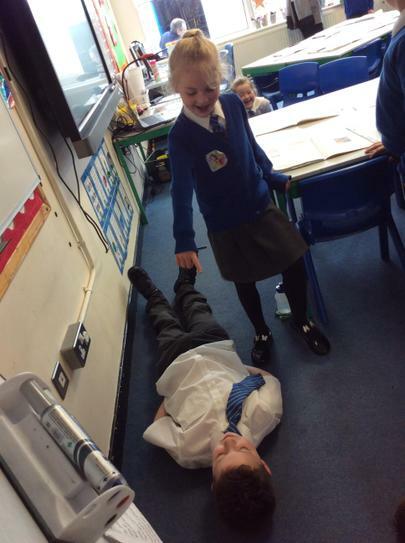 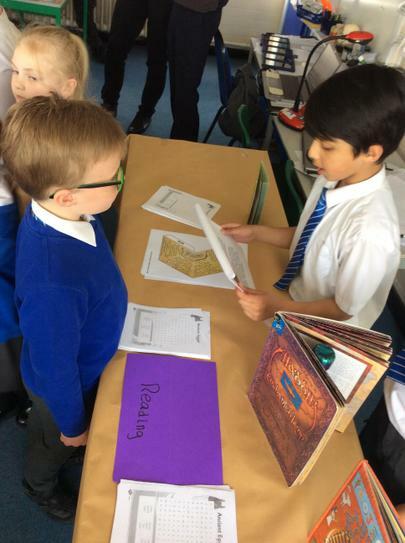 Today we acted out and did a freeze frame on a scene in The Frog Prince Continued (13/03/19). 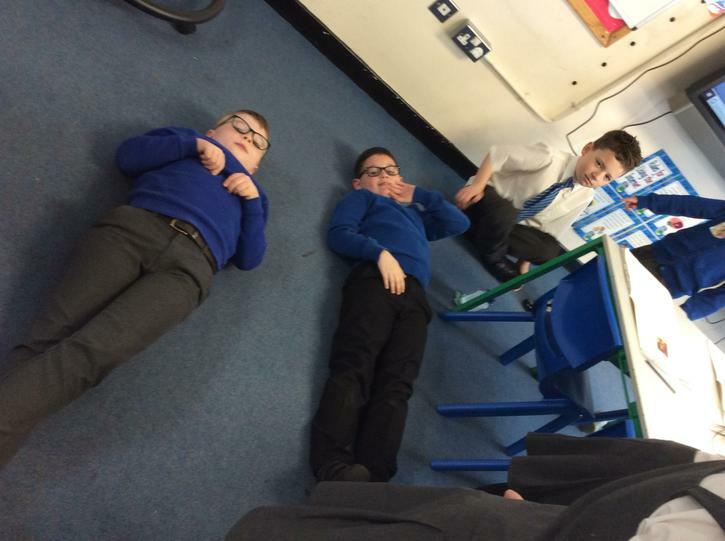 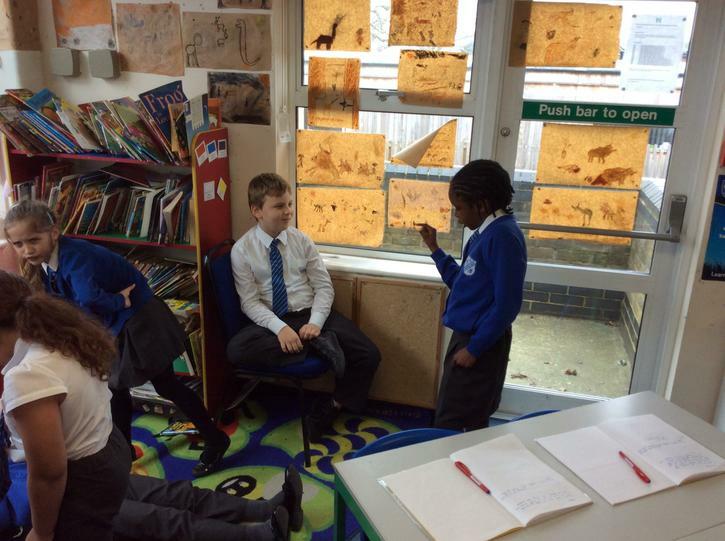 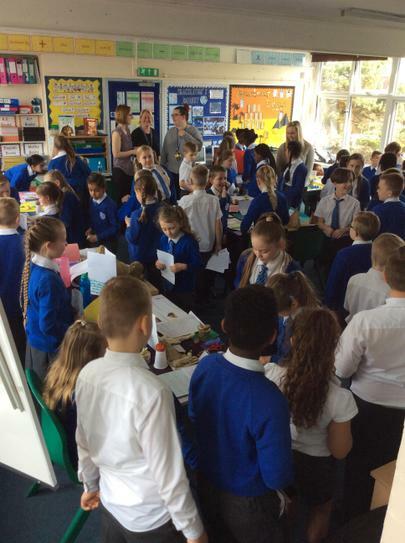 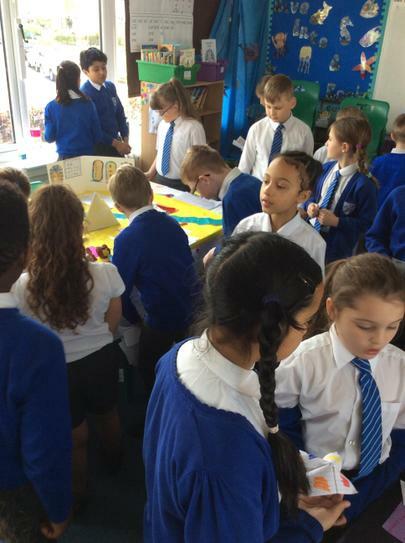 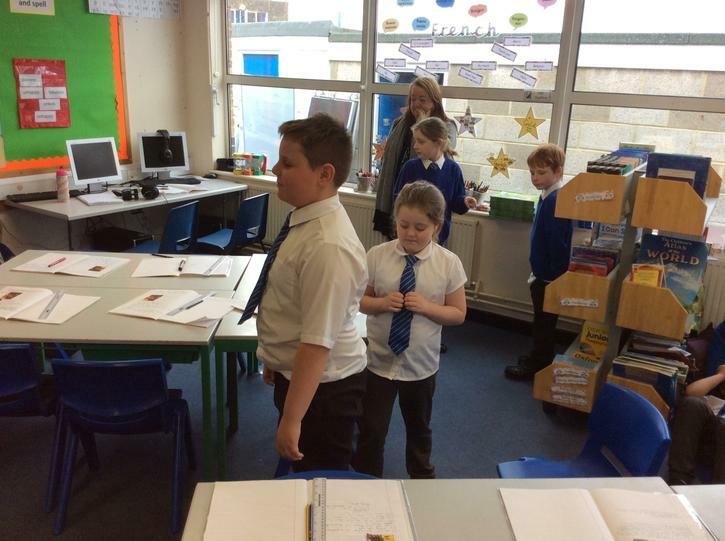 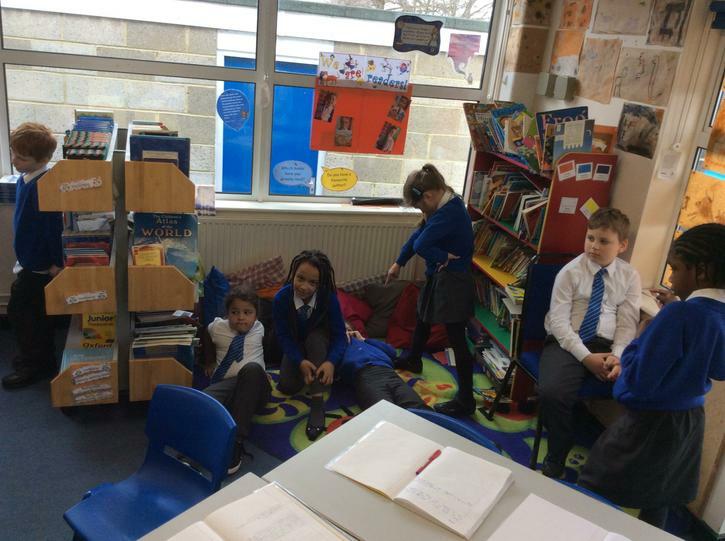 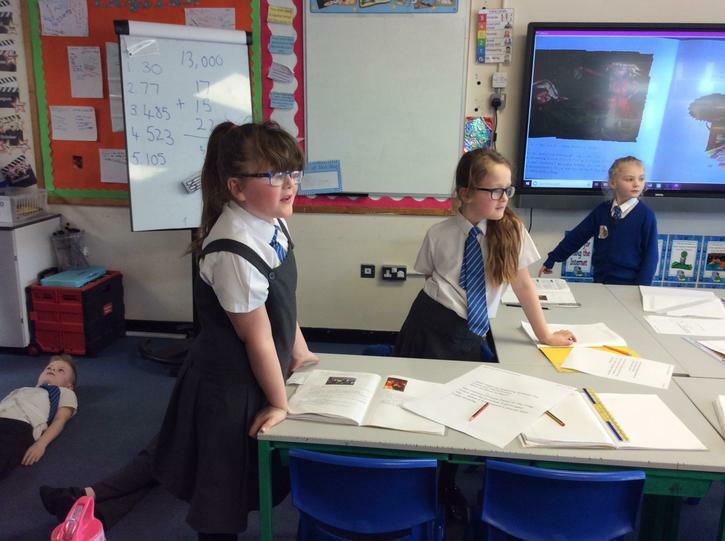 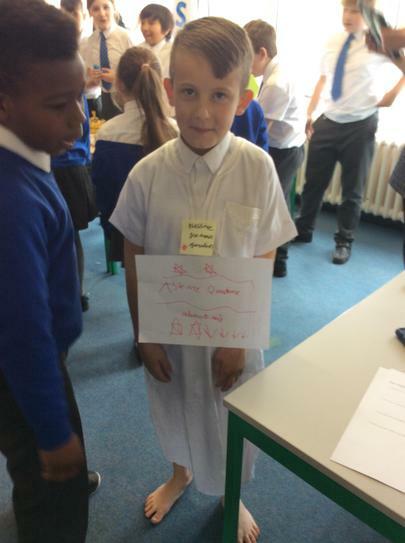 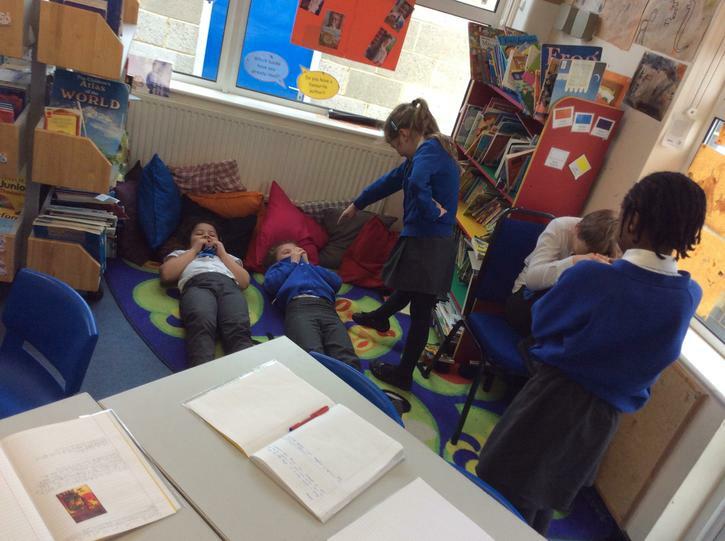 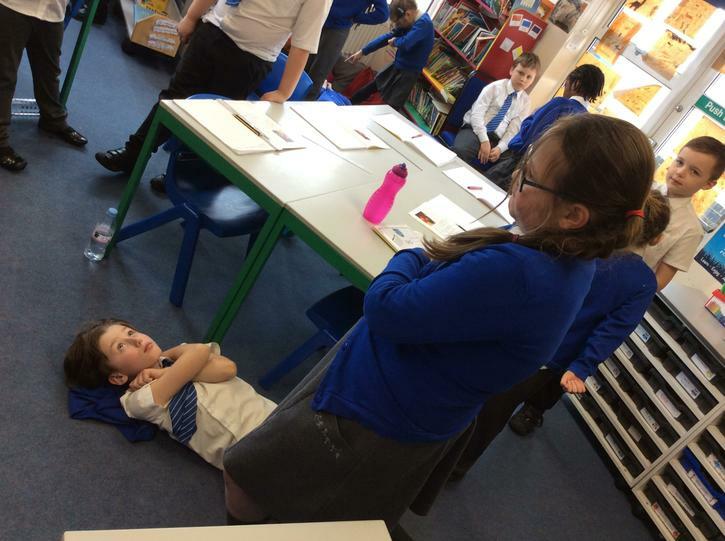 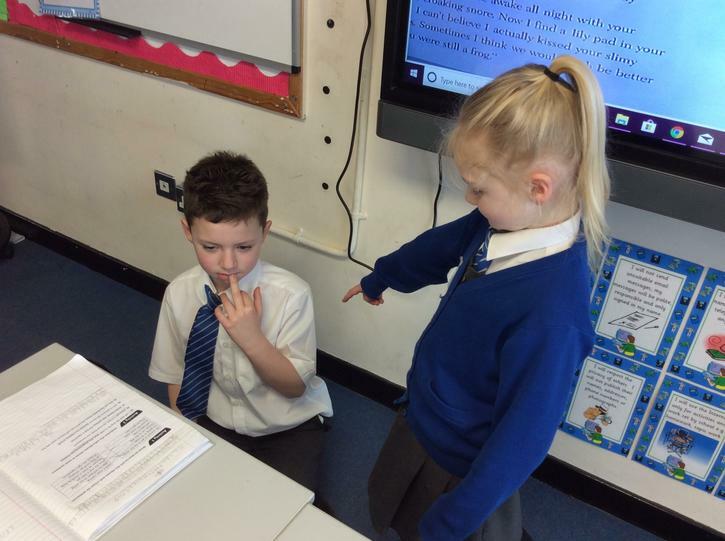 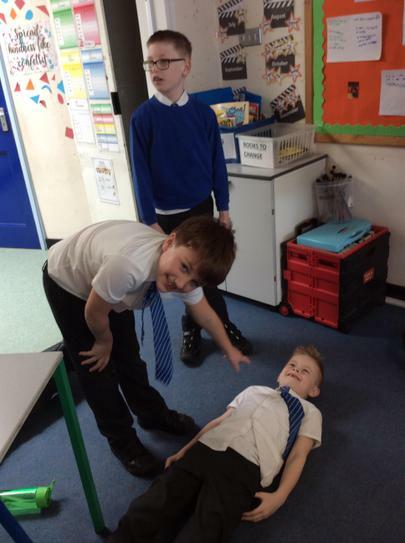 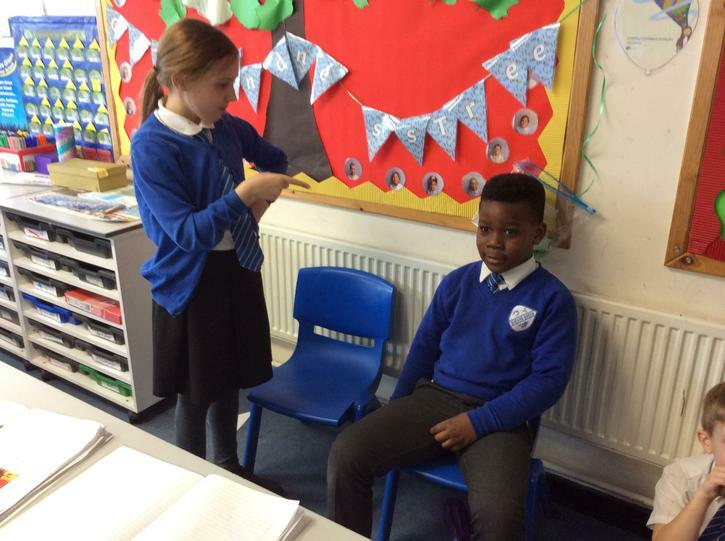 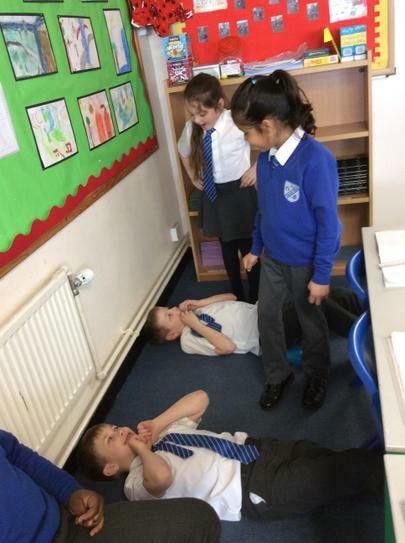 We enjoyed acting and doing a freeze frame on our chosen characters from Shackleton's Journey (8/03/19).